[AESTHETICALLY PLEASING IPHONE 7 CLEAR HYBRID CASE] The premium PC with TPU design highlights the beauty of your phone while doubles to hide metal plate for your magnetic car mount. Works with wireless charging. [DUAL-LAYER PROTECTION WITH RAISED PROTECTION] Dual layer polycarbonate (PC) and thermoplastic polyurethane (TPU) with raised bezel protect your iPhone 7 from unwanted scratches and bumps. [CORNERGUARD TM TECHNOLOGY] Built with CornerGuard TM technology, it ensures that all four corners of the case absorb and disperses force from drops. Vena Harmony is designed with a high-quality metallic-finished polycarbonate (PC) frame and transparent polycarbonate (PC) back combined with thermoplastic polyurethane (TPU) to create a balanced and harmonious look. With its clear transparent window on the back, you can now highlight the beauty of your phone. The slim iPhone 7 case case features polycarbonate (PC) frame and thermoplastic polyurethane (TPU) core providing your phone mild to moderate drop and scratch protection, perfect for everyday use. Raised bezel keeps the screen and camera above the surface when placed face down, keeping the screen and camera clean and scratch-free. The high-quality shock absorbent thermoplastic polyurethane (TPU) does not stretch out over time. 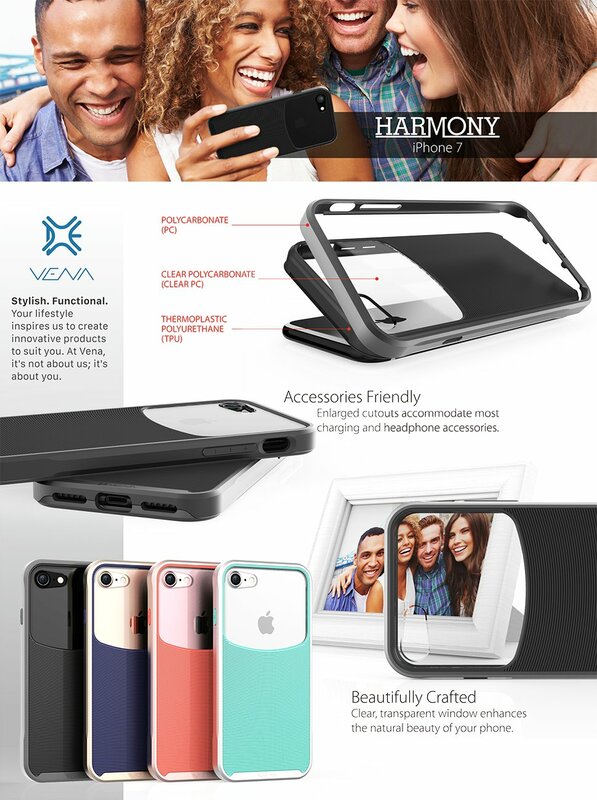 With CornerGuard TM technology and unique pattern, Vena Harmony protects your Apple iPhone 7 and disperses the force from shock and impact through the TPU case. 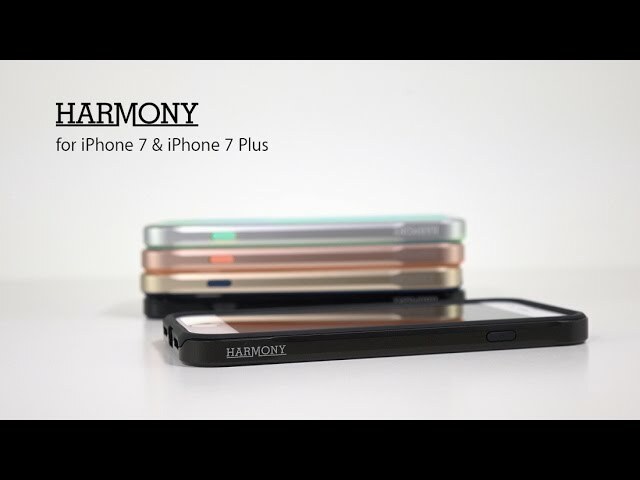 Vena Harmony is designed with precision cut-outs to suit the Apple iPhone 7 and provides effortless access to all ports, buttons, and features. The beveled power and volume buttons are crafted to maintain the same great tactile feedback from your phone's buttons. Nice looking case.. unfortunately it feels as though that the phone shifts in it (maybe its due to the two piece nature of the design or the taptic engine of the iPhone 7 altogether). The case feels good in my hands and isn't slippery at all. I dropped my phone once and it completely protected it. 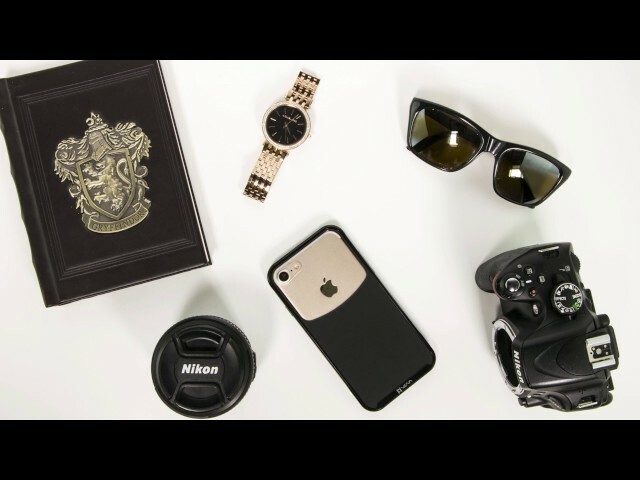 Excellent minimalist protective case Review by Matthew K.
Excellent minimalist protective case. One one very little thing I don't like. The case is two parts - a rubberized inner portion and a harder plastic outer part. The plastic outer part is just a tad bit loose on the rubberized part. 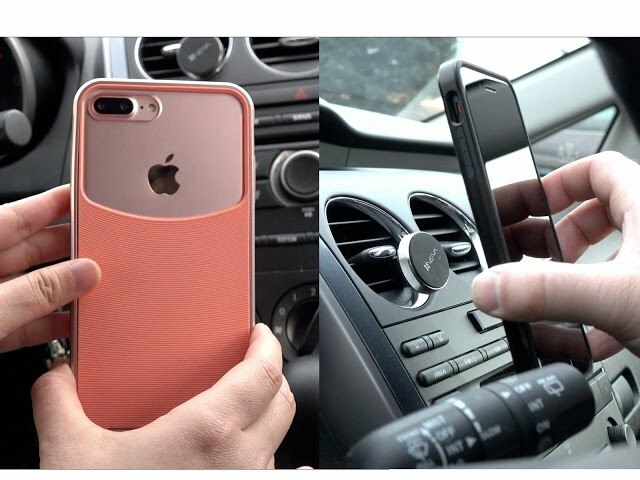 Maybe that's actually for drop protection, not sure. It's a nit picking issue though. It's still a great stylish case. Great case, easy on and off and love that it is only clear on top, I have a magnet that I put in my case to stick to a mount in my car, so I wanted to show off the pretty rose gold color of my new iphone 7, but thought I couldn't do it, then I found this case and voila! Covers the bottom half and lets me see the pretty color too. Also, very sturdy, feel confident that it is protected too! !